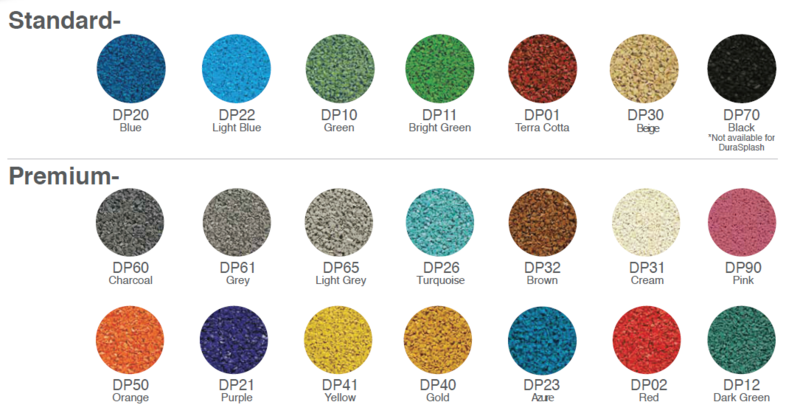 DuraSplash Water Play Surface combines UV resistant TPV rubber granules and our proprietary chlorine resistant aliphatic binder making DuraSplash the most durable, long-lasting water play surface available. 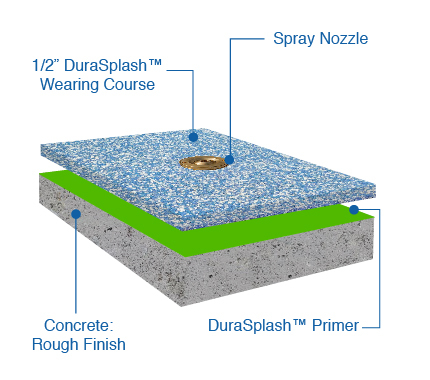 For use on pool decks, zero entry pools and spray grounds, this non-slip surface is ADA compliant and easy to maintain. DuraSplash comes in a wide array of fun colors and endless design options adding play value and excitement to any aquatic area! 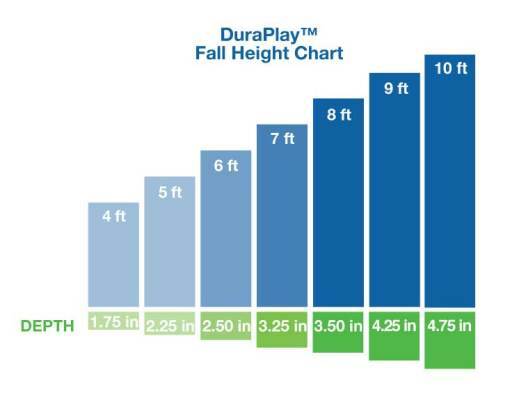 DuraPlay, Inc. is a full-service surfacing company offering several options of safety surfaces for playgrounds, aquatic areas, walkways, and multi-use recreational areas.